This section of Wordpandit has one simple objective: to help you build critical skills such as enhanced reading ability and personality skills. Our special sections here cover a breadth of topics and keep in mind every need of our users. Can anything be better than this? Study the ‘Wordpandit Way’, absolutely free! 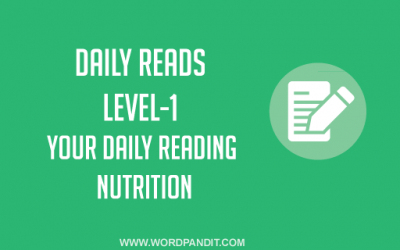 We cover the full eclectic range of reading possible with our daily reads section which provides links from around the globe. We just don’t leave with you articles. We provide brief analysis and words that you can learn from each article. Need to find what and when to read? Our comprehensive reading suggestions cover all based. Just use them regularly. Improving your reading skills has never been easier. 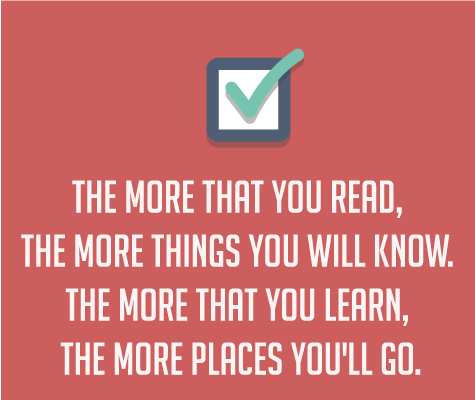 Basic level reading suggestions to get you started. Our marquee daily reads sections provides content for advanced level reading. 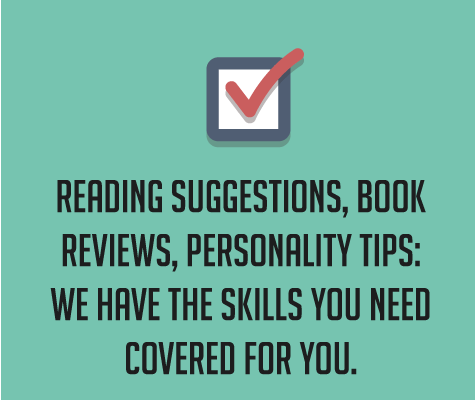 Level-wise books reviews to help all kinds of readers.